To search the directory, you must be logged in and a member in good standing. 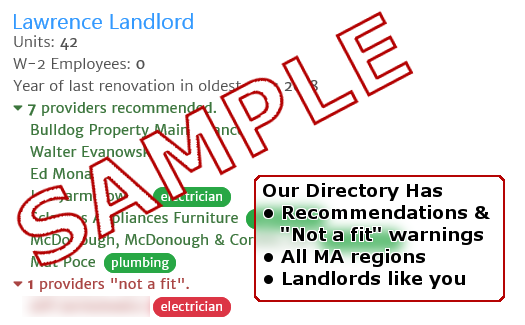 Find real estate businesses like yours and view their provider lists. All fields are optional, but more information provides better results.